Women over age 65, who may believe they no longer need gynecological exams, may be at a much higher risk of cervical cancer than previously believed, researchers reported on Monday. Current guidelines are based on data that don’t take into account the high rate of hysterectomy in the U.S., the team at the University of Maryland School of Medicine found. “We traditionally thought that the higher risk was among middle-aged women. 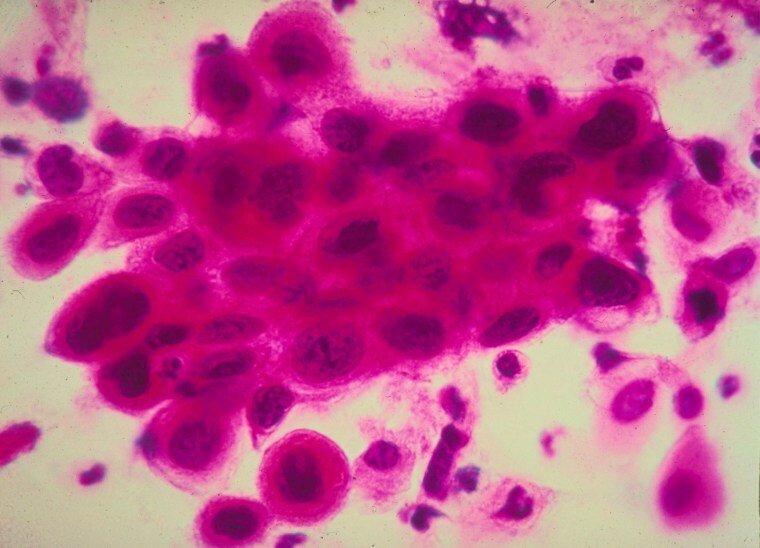 But when we redid the data we found that the rate of cervical cancer continued to increase up to the ages of 65-69,” said Anne Rositch, an assistant professor of epidemiology and public health who led the study published in the journal Cancer. The problem is that 20 percent of U.S. adult women have had a hysterectomy. They don’t have a cervix and cannot get cervical cancer, but they’d been included in risk calculations. When Rositch and colleagues factored this in, the rate of cervical cancer for women aged 65 to 69 grew by 83 percent, to almost 25 women per 100,000 women this age. It went up even more for black women, to 53 cases per 100,000 back women aged 65 to 69. The United States Preventive Services Task Force (USPSTF) and the American Cancer Society (ACS) recommend against routine yearly testing. Instead, both recommend that women aged 21 to 65 get either a Pap smear or a test for HPV, the virus that causes cervical cancer, every three years. Women over 65 who have had three “clear” screens in a row are told they don’t need the test any more. What’s not clear is why rates were higher for older women — perhaps they had not been getting regular Pap smears, Rositch notes. “Until we know that, we don’t know if the guidelines should be changed,” Rositch said. Pap smears look for signs of changes that could lead to cancer in the cervix. Cervical cancer is rare but it’s very deadly — it is diagnosed in 12,000 U.S. women every year and kills 4,000.